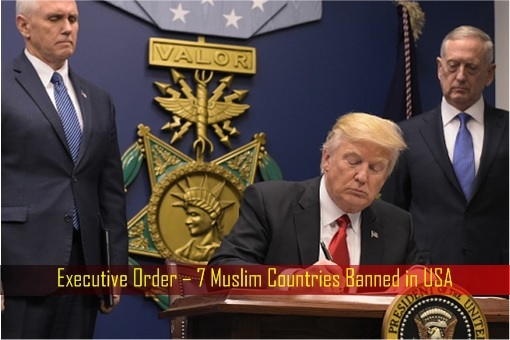 Last Friday, President Donald Trump banned 7 Muslim-majority countries – Iraq, Syria, Iran, Libya, Somalia, Sudan and Yemen – from entering the U.S. for the next 90 days. These 7 countries have two common similarities. First, they are all majority Muslim nations. Second, they are all war infested countries with ISIS as the primary destabilizing force. But people all over the world, including liberal Americans, only focus on the first factor and went ballistic, without looking at the second factor. These liberals are no different than those radical Islamic terrorist. In a way, they’re too obsessed with their ideology that they didn’t realize they’ve been radicalized by liberalism to the extent that they couldn’t tell wrong from right. 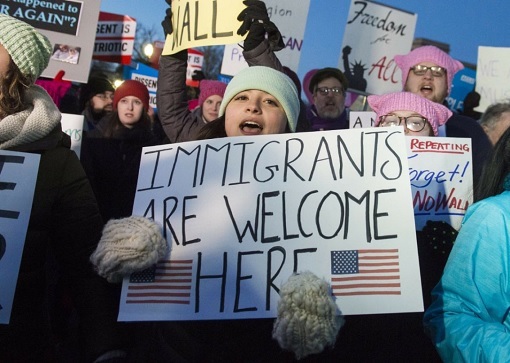 Trump’s decision to halt immigration had resulted in protests across the world, legal challenges and condemnation from former president Barack Obama. Acting Attorney General Sally Yates who had gone rogue and refused to enforce the “legal executive order” designed to protect the citizens of the United States was promptly fired by President Trump. The critics were too blind to see that the executive order is to ensure the U.S. doesn’t allow terrorists into the country. Heck, the ban is only temporary. In fact, the 7 countries slapped with the ban were initially identified as “countries of concern” under the Obama administration in 2015. If there was a case of racism, it was Obama who started it, not Trump. Of course, the so-called liberal Americans conveniently ignored such facts and chose to protest instead. 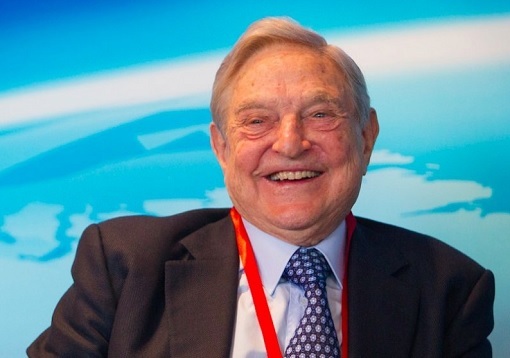 And many of these demonstrators were actually sponsored by 86-year-old billionaire George Soros who lost not only all his money financing Hillary Clinton but also almost US$1 billion in stock market after becoming bearish upon Donald Trump’s election victory. Amazingly, some questioned whether Trump deliberately left off countries where he has business interests. They argued that the list does not include Muslim-majority countries where the Trump Organization does business such as Egypt, Saudi Arabia, Turkey and the United Arab Emirates. Seriously? Will the liberals support Trump if he bans those rich Gulf nations who are pro-liberal as well? The order also suspends the U.S. Refugee Admissions Program for 120 days to review the application and screening process for all refugees. Based on United Nations’ estimation, as many as 20,000 refugees could have been resettled in the U.S. during the 120-day suspension period. Essentially, 20,000 terrorists could enter if no proper filtering is carried out. In addition, the executive order indefinitely prohibits Syrian refugees from entering the U.S., therefore, reduces the number of refugees that the U.S. can accept in fiscal year 2017. This is to cut 110,000 refugees promised by Obama to maximum 50,000 desired by Trump. More importantly, Trump’s executive order is constitutional according to the Immigration and Nationality Act of 1952. Trump haters had also thrown a challenge: how many foreign-born have committed terrorist acts in U.S.? In terms of percentage, terrorism-related deaths represented merely 0.39% of all murders over the 40 years from 1975 to 2015. 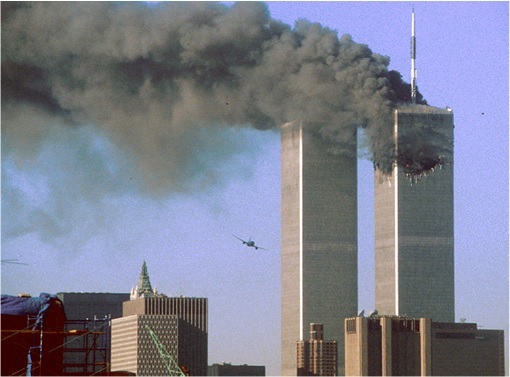 However, the 9/11 attacks accounted for 98.6% of all people killed in terrorist attacks during the same 40 years period. But do liberals really care about preventive measures? Absolutely not, because their unbelievable hatred at the first sight of Donald Trump is clouding their mind. That’s fine. 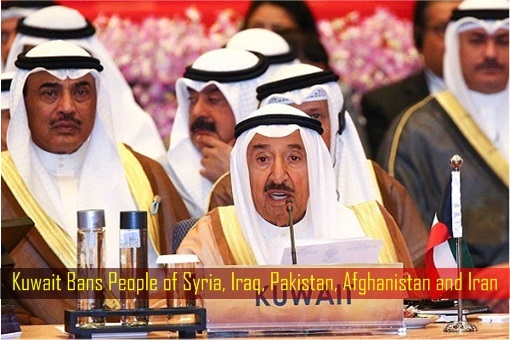 Mainstream media might not report this but Kuwait, a Muslim nation, has just suspended the issuance of visas for nationals of Syria, Iraq, Pakistan, Afghanistan and Iran – all Muslim-majority countries too. It appears that the Kingdom of Kuwait has ripped a page from the playbook of U.S. President Donald Trump. The Kuwaiti government has told would-be migrants from the five banned nations to not apply for visas, as it is worried about the possible migration of radical Islamic terrorists. So, if Kuwait is nervous about migration of terrorists, wasn’t Trump right about such risk in the first place? 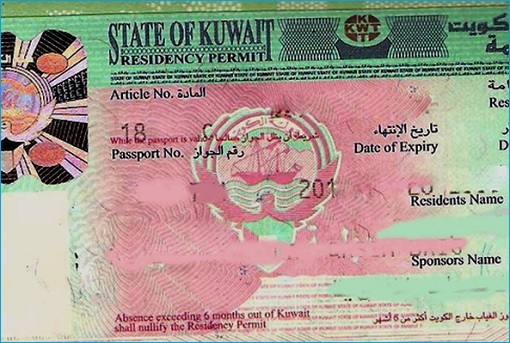 Kuwait was the only nation prohibiting the entry of Syrian nationals prior to Trump’s executive order. Why should a non-Muslim and Israel-friendly nation such as U.S. trusts Muslim refugees or migrants when a Muslim kingdom Kuwait doesn’t believe their own Muslim brothers to begin with? If Muslim Kuwait is banning entry from 5 of those 7 countries why should any non Muslim country not usA and other countries not have similar rights and so many oppose USA for the temp ban by Trump?